It's not counting completed tasks. I had done a couple that counted and now when I try to finish other quests (ie: blueberry jam) it's not registering the completions. Now it seems to be working but still have to redo many items I had already completed. I finished all the tasks for sofa, but the quest is not moving forward. It is showing me 0/0 completed for the sofa part. Wish I had those amounts ! I'm trying to craft Batik Cushions. 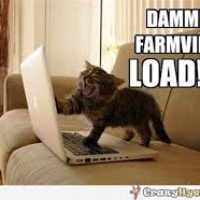 I posted for rolls of fabric, but my friends say the post results in "Sorry farmer, we couldn't find this gift." This is no dream, it is a nightmare ! 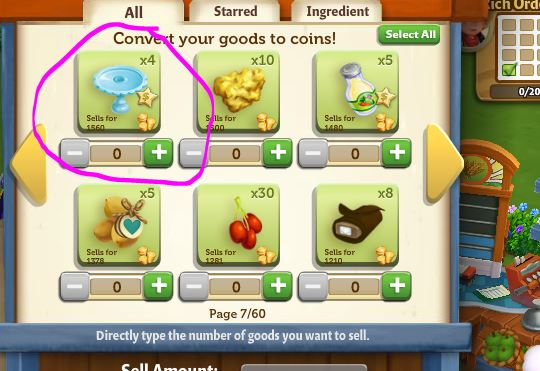 I did the very first task (nutmeg trees) and it froze up. I had to reload the page. 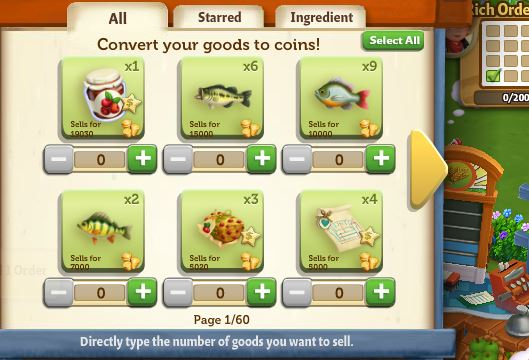 I would think after all this time that Zynga would have learned from their mistakes of bugs in new quests. I can't open the dream renovations since yesterday evening. I click on it, and that's is it; does not react anymore. 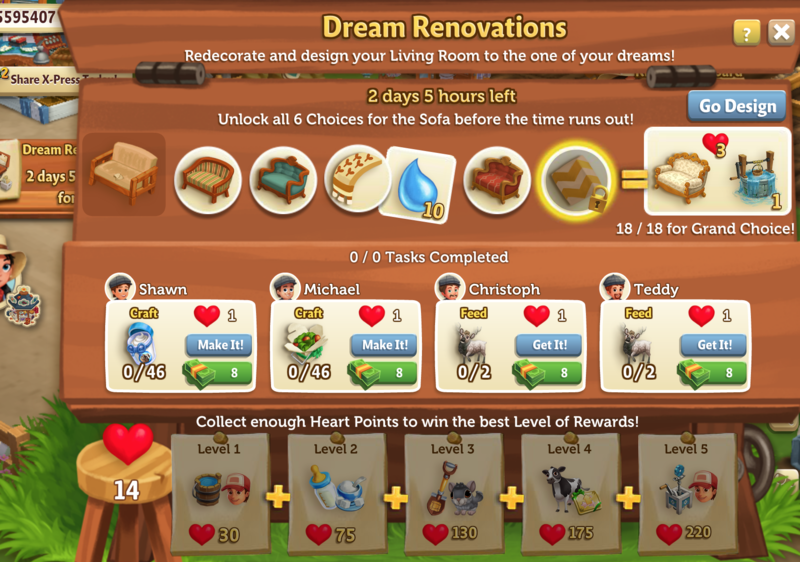 I still haven't been able to open the dream renovations so I can do any of the quests. I didn't get this one, yet. I would really like to be able to work on the house, but nothing is working right. It is giving me a fit, and the game is freezing. 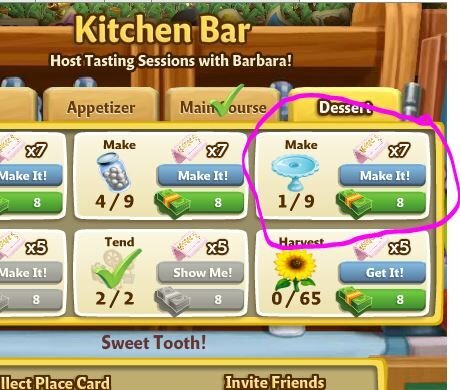 Zynga did not make this part clear, the bottom prizes that correspond to hearts aren't awarded until the end of the event or you finish it, whichever comes first. 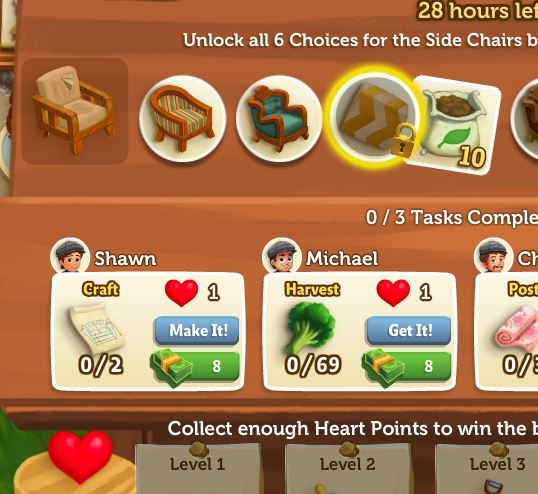 When it ends, you will get to "harvest" the bench for those prizes, similar to the song birds, you only get the prizes for the levels you have reach or activated but you have to earn them during the event for later receipt. 131 Prized Potatoes are they Crazy? 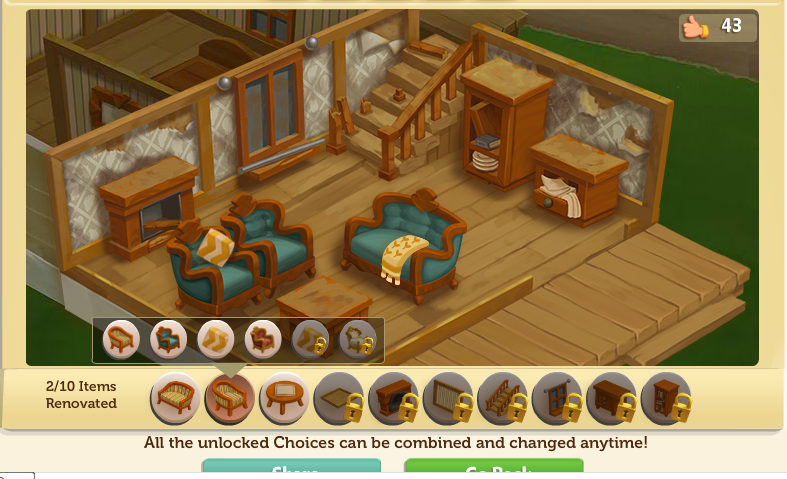 Why didn't they let me finish renovating the chair to unlock all the options? I still had a few hours left. OMG I want your market stand sell goods. I have the old one that you have to hold down the clicker to get the number. Yours looks like you just type in how many to sell. Now 149 prized Carrots. People in Zynga do not have any idea.@Moderators. Sabi: I am am having the same issue.